When running, go for the practical and high-performance Under Armour Launch SW 7" Shorts for men. 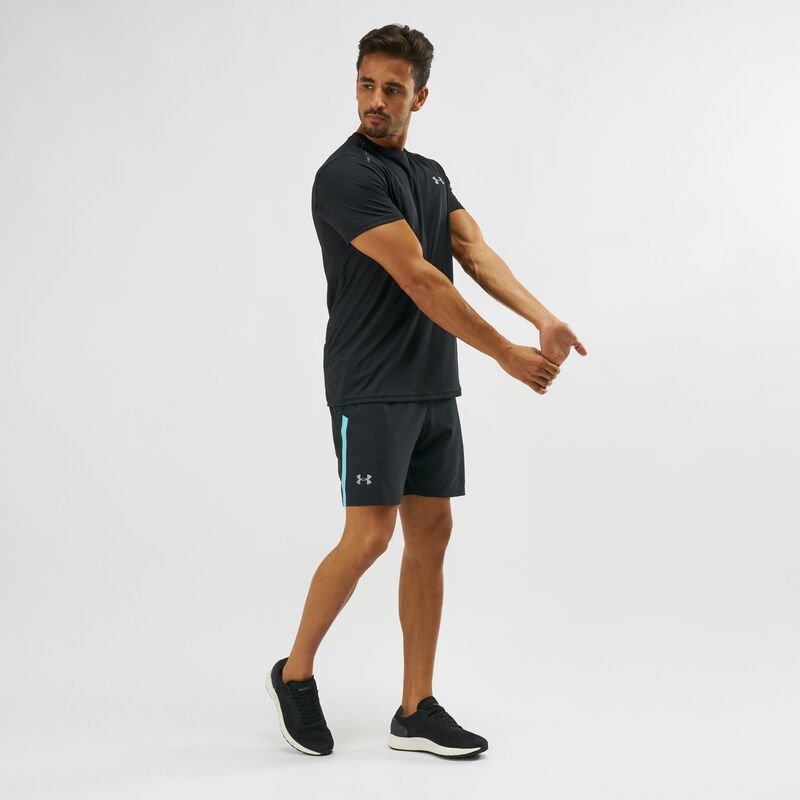 This seven-inch pair of shorts is made from stretchy material that moves with your every stride. 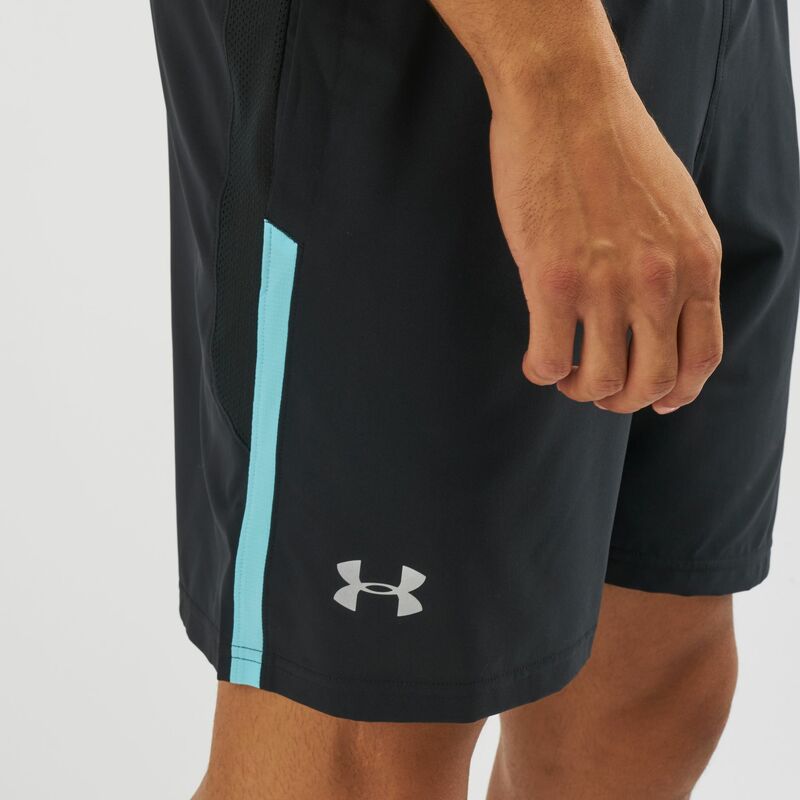 The internal mesh liner is built for moisture escape, the adjustable waistband for the perfect fit and anti-odour properties to keep you fresh.